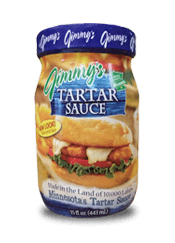 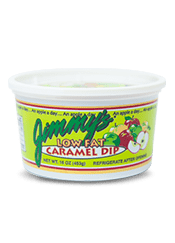 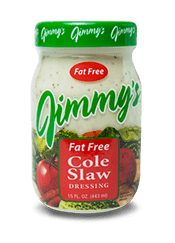 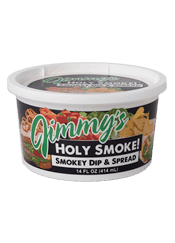 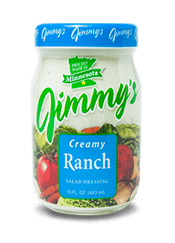 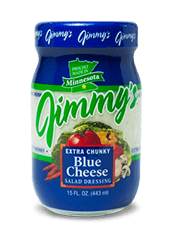 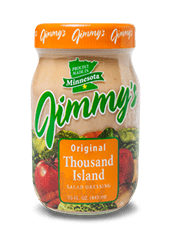 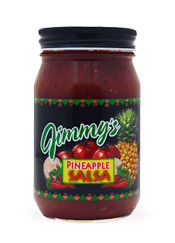 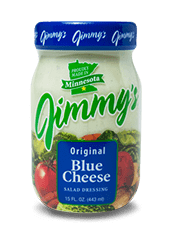 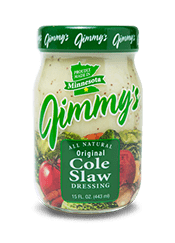 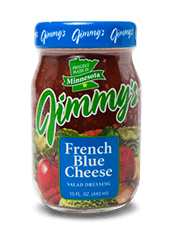 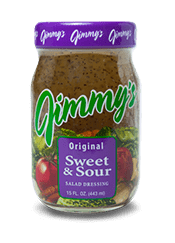 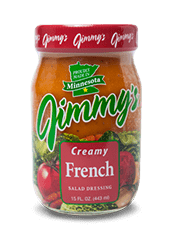 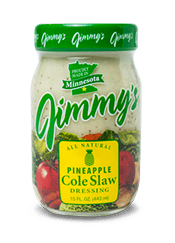 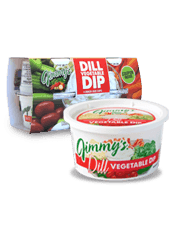 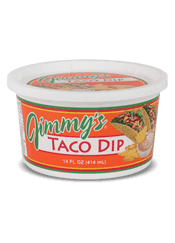 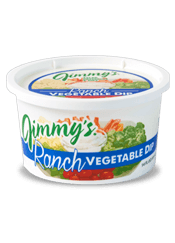 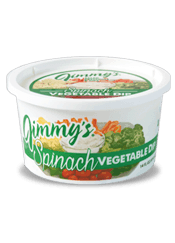 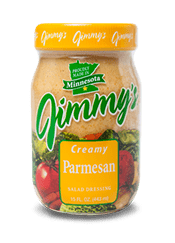 In a large mixing bowl, mix all the ingredients together in order until batter forms then gently fold in the Jimmy’s Caramel Dip leaving it in large parts in batter. 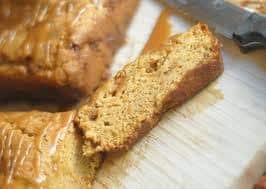 Spray bread loaf pan with nonstick cooking spray, then pour batter into pan. 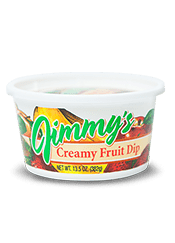 Bake for 45 min - 1 hour or until toothpick comes out clean. 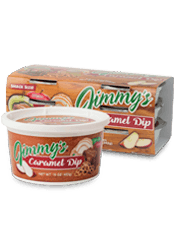 Before serving, warm remaining caramel in microwave safe bowl and drizzle over bread.